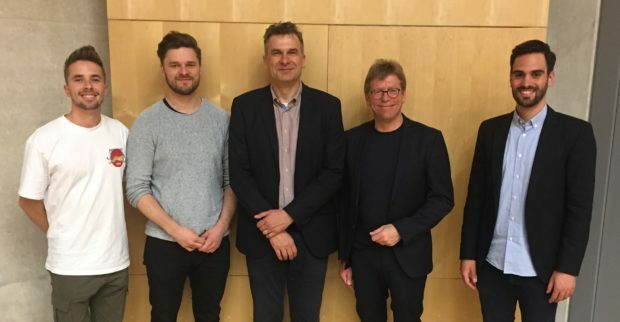 As part of the combined lecture series in the courses “Technology and Innovation Management” and “Innovation”, Dr. Andreas Volek, who is Head of Strategic Innovation Management at Diehl, held an interesting presentation on innovation practices at Diehl. In particular, he explained a systematic approach how to translate various industry trends into concrete innovation projects. Moreover, Dr. Volek elaborated on the implications of disruption for a B2B company. Thanks to the students for their great questions and to Dr. Volek for sharing his insights with us!